What Are the Treatments for Numbness in the Hands? Numbness in the hands generally means a loss of feeling in the area. Symptoms can include a tingling or burning sensation, sharp pain, or weakness. 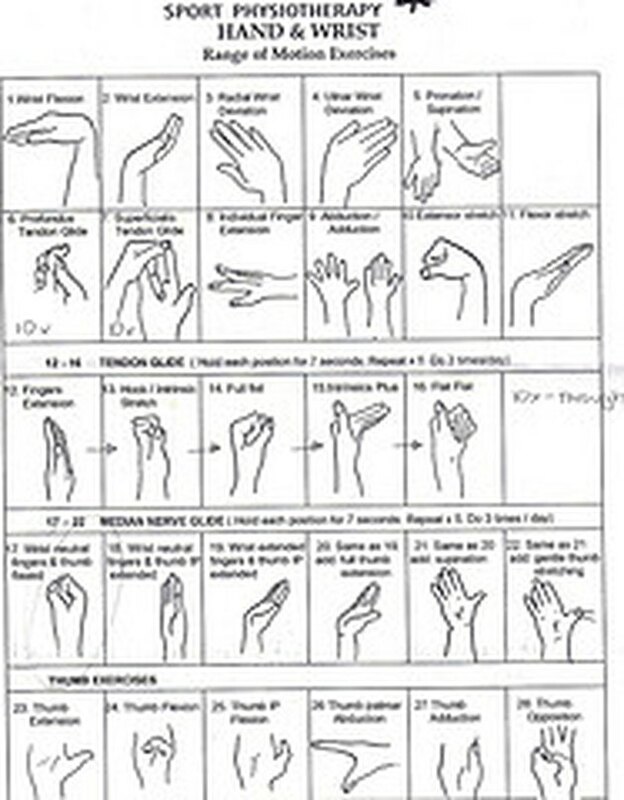 Hand numbness is usually due to pressure on the nerves or blood vessels leading from the wrist, arm, or fingers. Often it is related to carpal tunnel syndrome where excess pressure is placed on the middle nerve extending from the carpal tunnel area. Sometimes numbness in the hands is associated with stroke, diabetes, multiple sclerosis, or simply poor circulation. Before treating numb hands, it is important to know the cause. Below are some simple treatments for preventing and potentially healing the problem. Take an anti-inflammatory product to reduce pressure on the nerves. Any of the elements listed in Things You'll Need are considered anti-inflammatory products. Some help to heal nerve damage, such as magnesium phosphate, while assisting in nutrition of the nerves and balancing the nervous system. Choosing any of the above elements requires careful reading of directions and applying the appropriate doses as recommended. Turmeric can be added to foods during cooking, as can rosemary, or they can be bought as oral tinctures or in tablet form. Place a splint on your wrist. This will help to keep the hand in one position, which will relieve the pressure on nerves. This is especially effective if you suspect that you have carpal tunnel syndrome. If this is indeed the case, check that your computer, desk, keyboard and mouse are at the right height and distance to reduce stress on your back, arms, wrists, hands and fingers. Use an ergonomic keyboard and mouse, if possible. Take frequent breaks while working at the computer to give your hands a rest. Ice your wrist and hand at least twice a day. During intervals, exercise your arms, wrists and hands by doing curls and stretches. Avoid activities that irritate the symptoms you have. 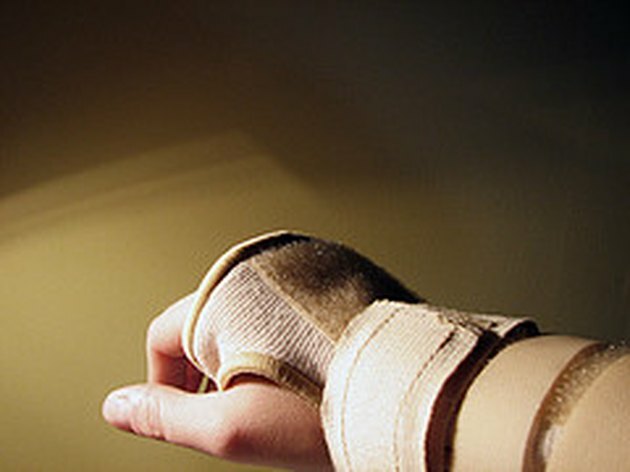 Try to rest your hand for at least two weeks where you do not repeat movements that cause pain. 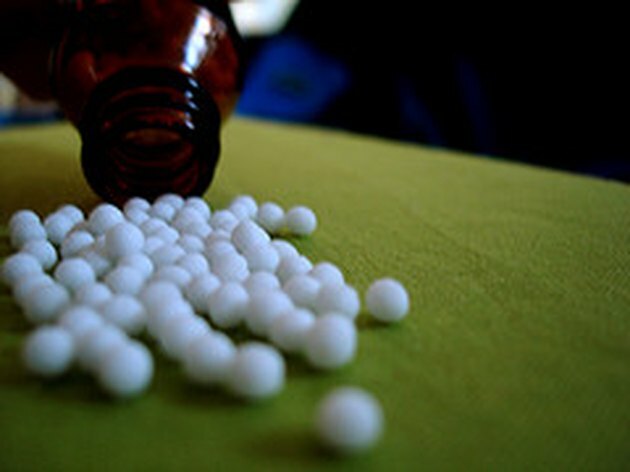 If none of the above alleviates the problem, make an appointment with a local recommended acupuncturist for treatment. You can also arrange to see a physical therapist who will give you exercises for strengthening the area while creating less pressure on the nerves. A last resort should be a steroid injection, or surgery if designated appropriate by a trusted health care practitioner. Avoid alcohol and smoking as these activities reduce blood flow to extremities and can further exacerbate the problem.